Increase your desk/bench storage space with this easy-assembly suspendable cabinet. Fully lockable cabinet, ensuring security and safety. 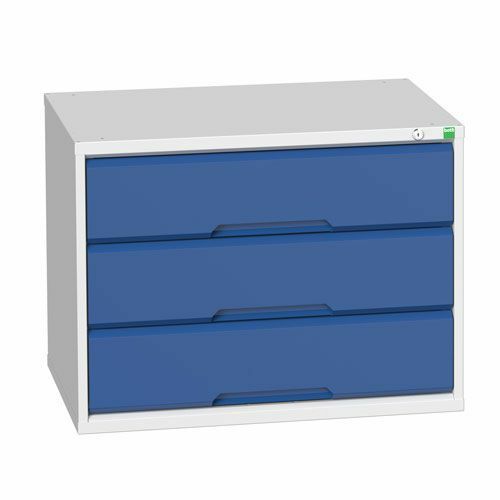 Drawers have a standard UDL of 60 kg. Verso cabinet HxWxD 600x800x550mm, designed to suspend directly beneath framework/cantilever benches.